We have all heard of basketball, football, soccer, baseball, wrestling, and boxing. These sports are huge across the entire globe and has always both united and divided people. Only two other things in life can do that: religion and politics. 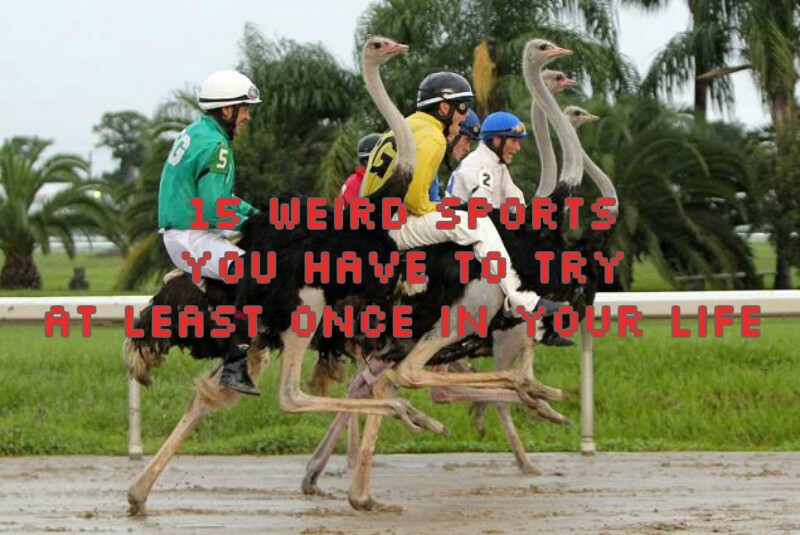 Humans are such sports fanatics. Perhaps it’s the adrenaline of competing for a trophy, or for sideline fans, the satisfaction of cheering your team to victory. Sports are such a big deal that it has spawned an extremely successful sports merchandise industry, which rakes in billions of dollars every year. However, there are still so many other sports that haven’t been receiving as much fanfare and recognition as the ones mentioned above. Fine, they may tip a little on the weird scale, but hey, you can’t say these aren’t worth a try! How many games involving a pumpkin can people make? Apparently, more than one – the hugely popular pumpkin carving contest around Halloween and the less known giant pumpkin regatta. Unknown to many people, pumpkins can grow so big that it can be made into a transportation vessel. In a giant pumpkin regatta, pumpkins as heavy as 800 pounds are hollowed out and transformed into an odd-looking kayak by participants. 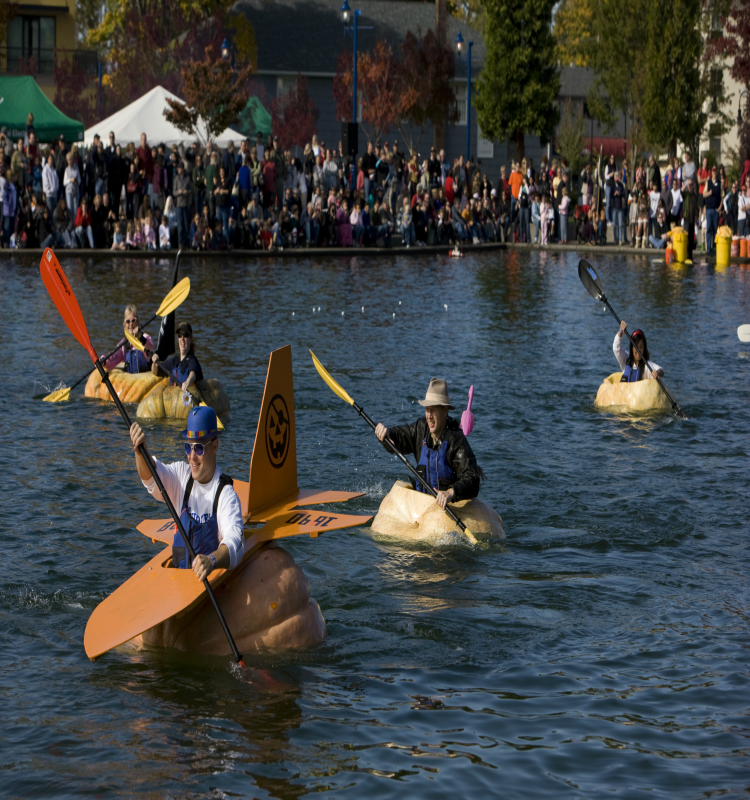 Oregon holds an annual giant pumpkin regatta, so that should let you know how big of a deal this sport actually is.